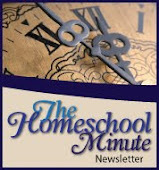 The Faithful Homeschool: Update from Alabama! Hello blogging world... I have not forgotten about y'all! Trying on my southern 'twang' as I post from Alabama. Life has been happening since we left Montana. The stories I have scribbled in my journal are mounting but the time to share them has been dwindling. The sum up? 6 days of driving across this great nation. TONS of great field-experience for kids in Science and History as we traveled through Yellowstone, Wyoming in general, the Oregon Trail, Gateway Arch, New Madrid fault line and on.... ! Tons of learning in family history as we re-connect with long-lost relatives over 5 days of visiting in Tennessee. Ministry experience not just for mom and dad... but for kids too as we stepped our feet into our called-to (5 months in waiting) Alabama. 5 days in Thorsby where they were blessed with an opportunity to speak to the youth group, a week in Oak Mountain state park where I spent time "praying without ceasing" that all of the reputable snakes would stay hidden!!! And everywhere-every interaction between being blessed with opportunities to witness and encourage. We have been here-there-and 'yonder' and all the time finding ways to serve, listen to the Lord, and step in directions mostly unfamiliar. Currently we are living out of our van, praying an RV trade might be possible and setting our sites on continuing to learn and serve for the time we have left in this region. It hasn't always been easy but it has been consistently rewarding. I look forward to regular Internet access again... and regular posts again, reconnecting with all of YOU. Playing softball with a youth group in Nebraska! 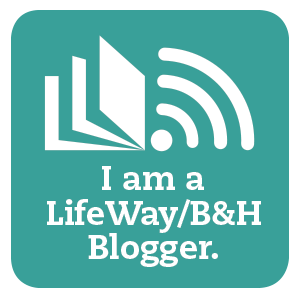 In the mean time, know I pray for my bloggy friends both known and un-known. Remember, when it looks like life is throwing you curve balls, you just need to learn how to swing (hint: prayer is essential! )!